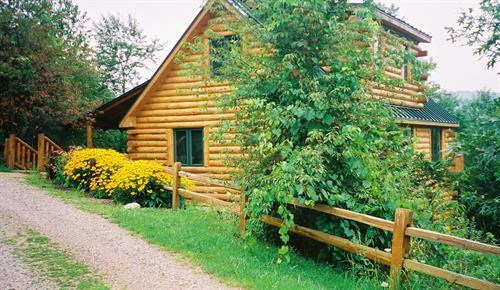 Rustic Ridge offers four-season luxury log cabin lodging nestled among the glacier-formed bluffs of south central Wisconsin. 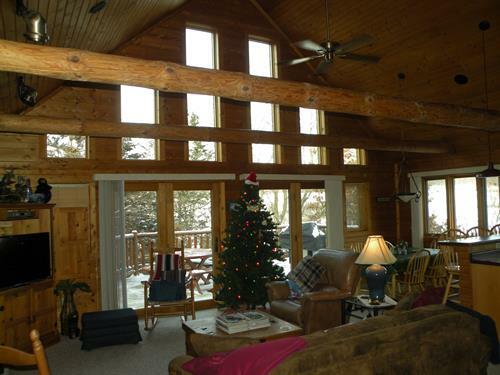 It is conveniently located near some of Wisconsin’s most scenic attractions such as Lake Wisconsin, Devil’s Lake, Parfrey’s Glen and Wisconsin Dells. 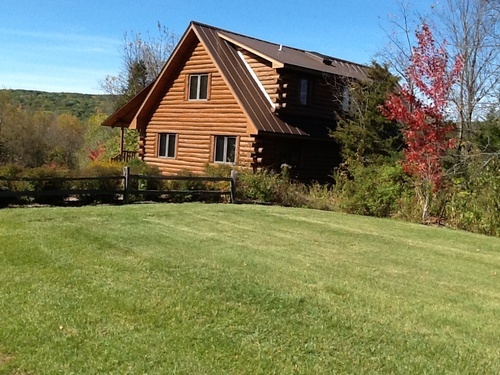 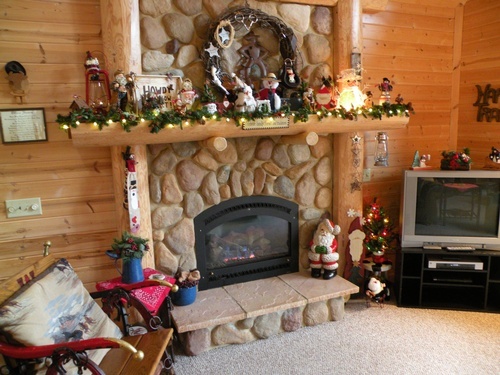 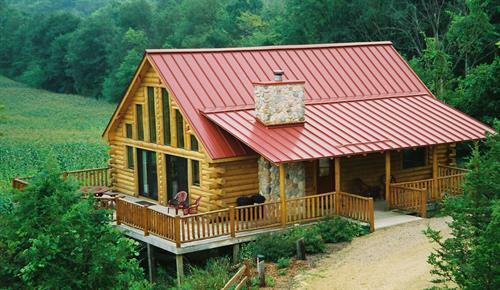 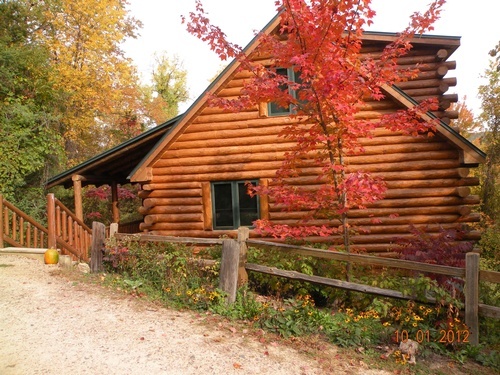 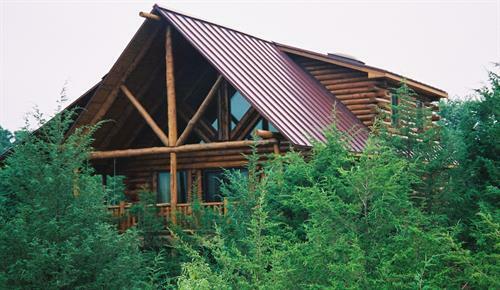 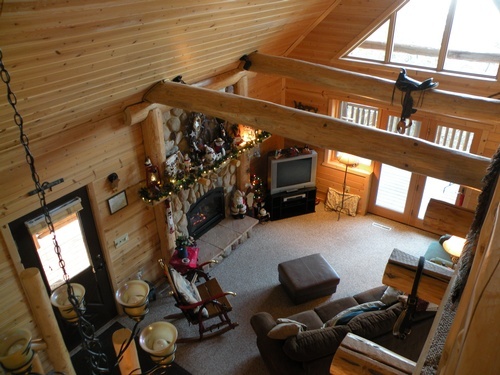 Upscale Wisconsin Vacation Homes – Rustic Ridge Cabin lodging features upscale log cabin vacation homes located on 40 acres of wooded hills.